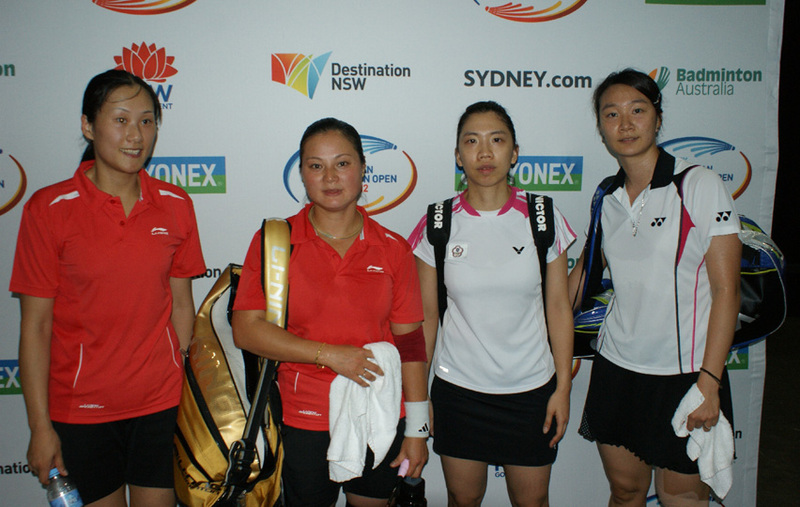 China Daily USA reported today that Huang Sui had been considered ‘missing’ from a badminton centre in Hunan until she turned up at the Australian Open and was interviewed there by Badzine correspondent Aaron Wong. Huang left the Chinese national team in late 2007, shortly after the death of her father but had fallen off Badzine’s radar after the announcement came, in 2008, that she was going to have a baby. She re-appeared last week, of course, when she played in the first round of the Australian Badminton Open with Tang Hetian (click here for related article with interview). According to the China Daily report, however, she was also off the radar of the director of the Hunan Provincial Badminton Centre, where she was given a job that same year. Apparently the 3-time World Champion had not been seen at the Centre since early 2009 and her boss was unaware that she had moved to Australia with her husband. The article goes on to saw that Huang was dismissed after the centre received no response to a notice in a local paper but that she has continued to draw a salary there.